Just print, laminate, and cut! 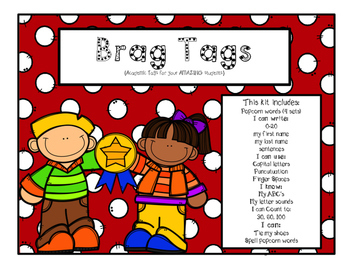 These brag tags are perfect for all of your academic needs throughout the year! 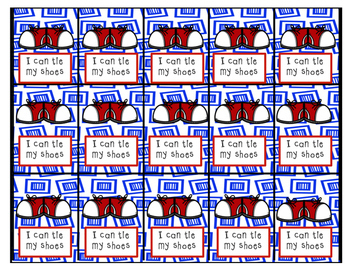 Nineteen academic tags for math, literacy, writing, and reading. 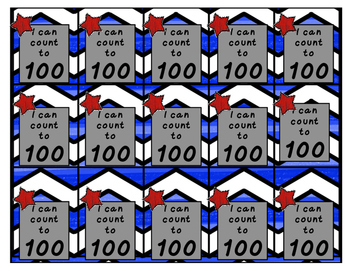 I reached my Reading Goal!